BioCarbon Engineering is a company located in UK. 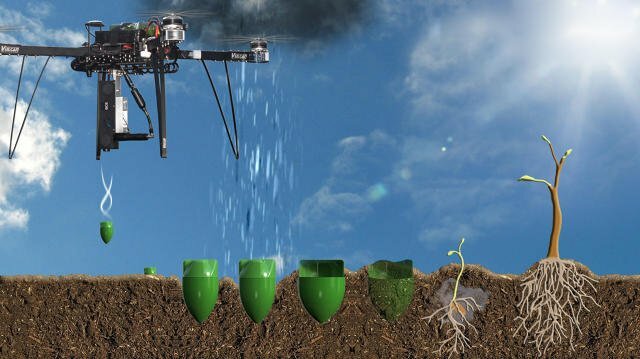 The company has been developing a high-tech system that uses drones to replant deforested areas — even in areas where planting wouldn’t be feasible using older methods. 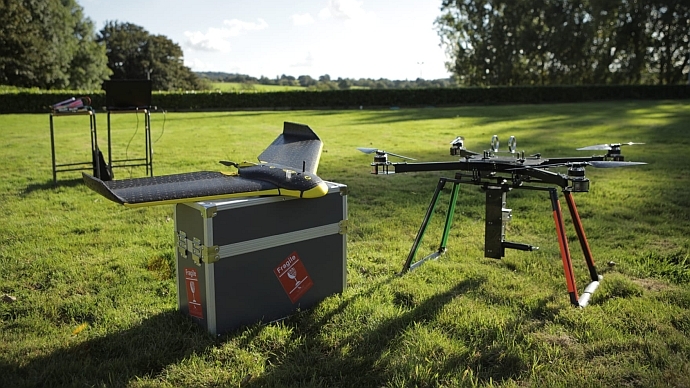 Their system utilizes drones for two separate stages of the process. First, they’re sent into the target area to create a detailed, three-dimensional map. Once they’ve completed that step, the planting drones return to the site to do their thing.